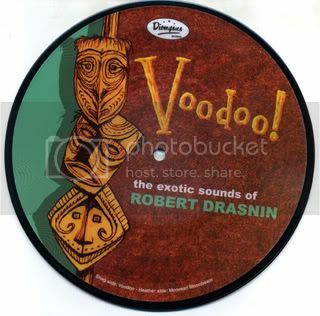 Bob Drasnin “Voodoo!” pic disc, limited hand numbered edition of 525, with the tracks “Voodoo!” from his first album, and “Moorean Moonbeams” from “Voodoo II.” Features art by SHAG and Heather Watts! You can find this new release in our shopping cart. Don’t miss Bob Drasnin performing live at TIKI OASIS, August 15- 17 . 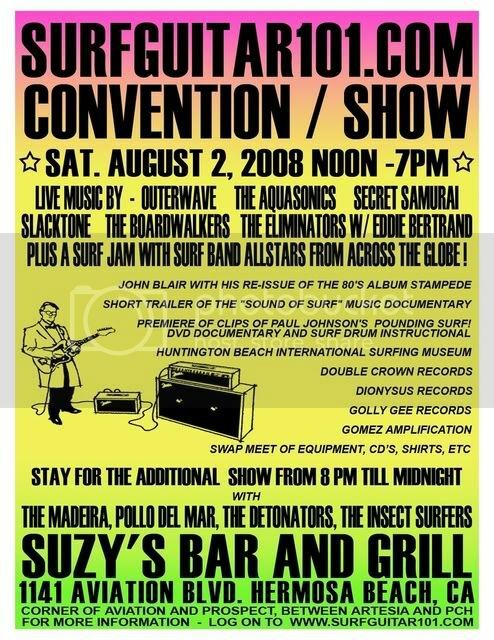 Artist Heather Watts will be selling art, prints and jewelry and Lee from Dionysus will be at the Tiki News vending booth with lots of exotica and surf records and CDs for sale! Ruby Dee on the radio! Check out some CD reviews! The Treblemakers live in Montreal July 12! 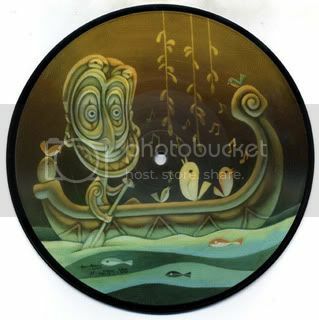 More titles added to our store – mostly 7″ vinyl! The following are all 7″ singles! NEGATIVE FX – Government War Plans E.P.